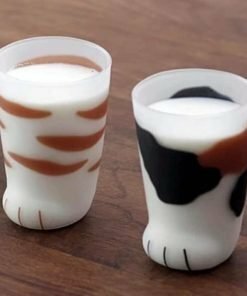 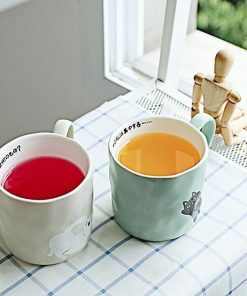 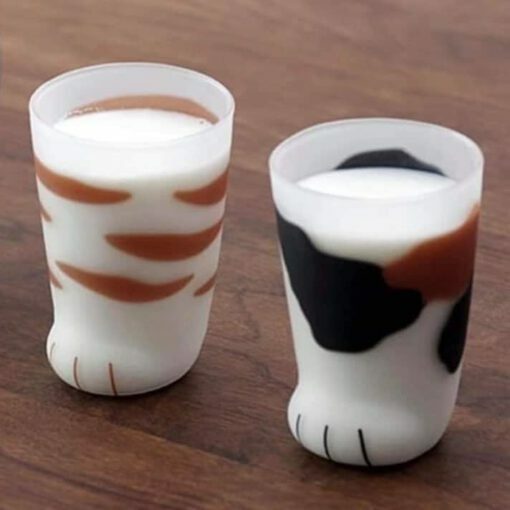 Are your drinking glasses boring? 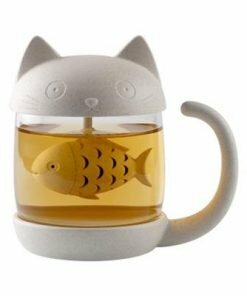 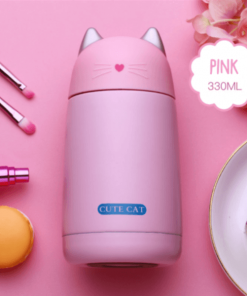 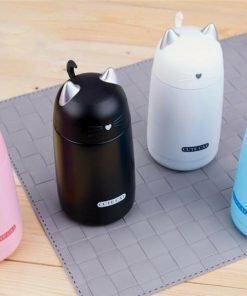 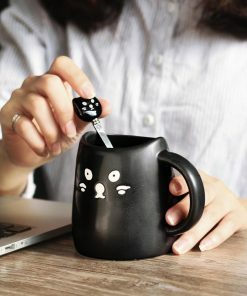 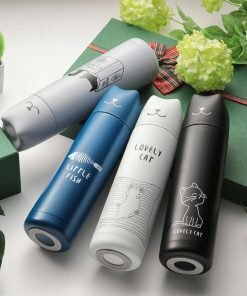 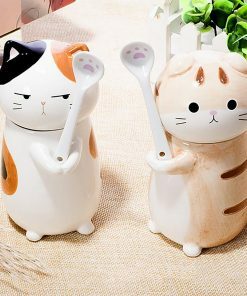 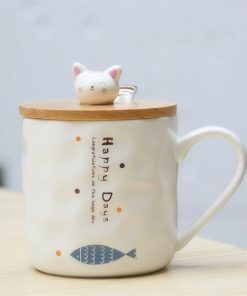 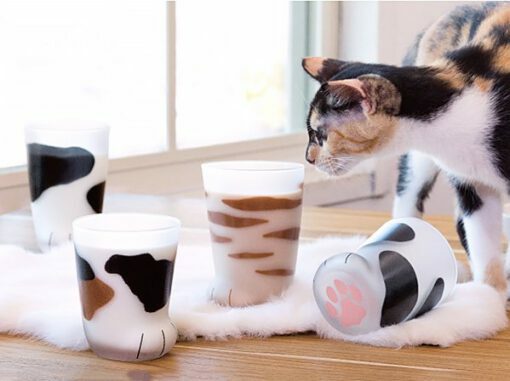 Here’s a paw-fect solution! 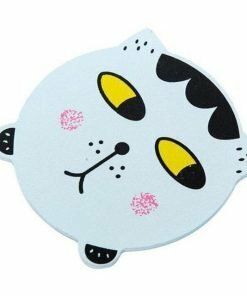 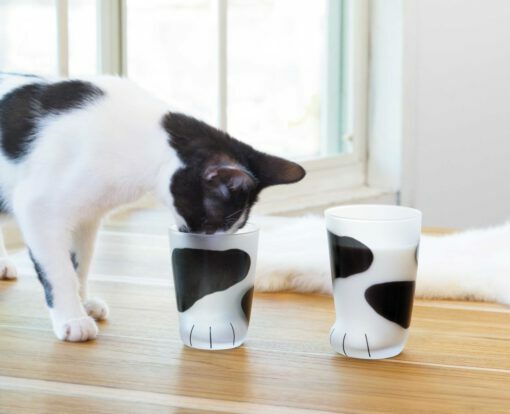 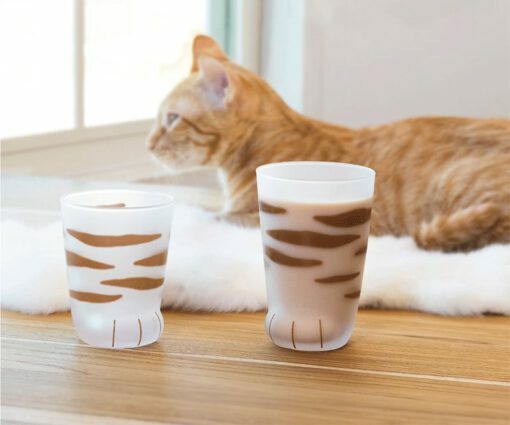 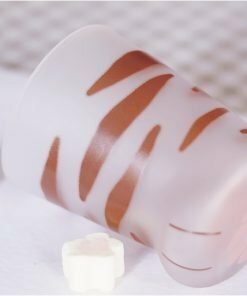 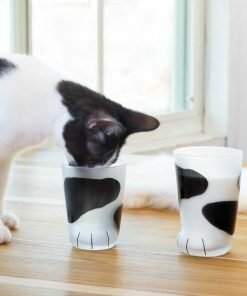 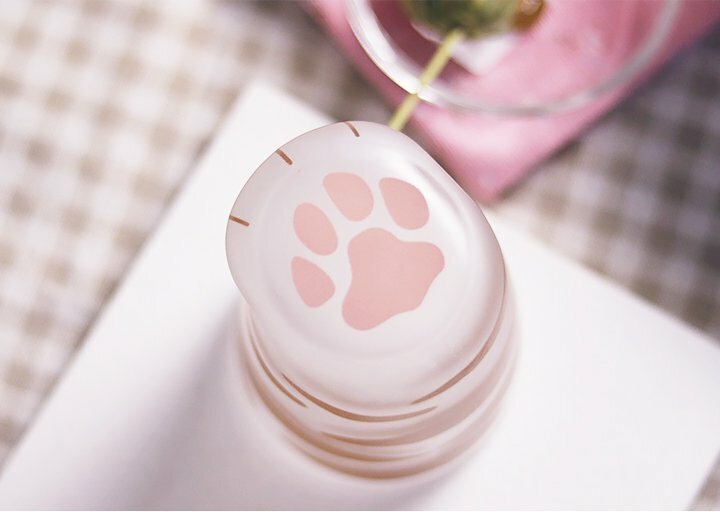 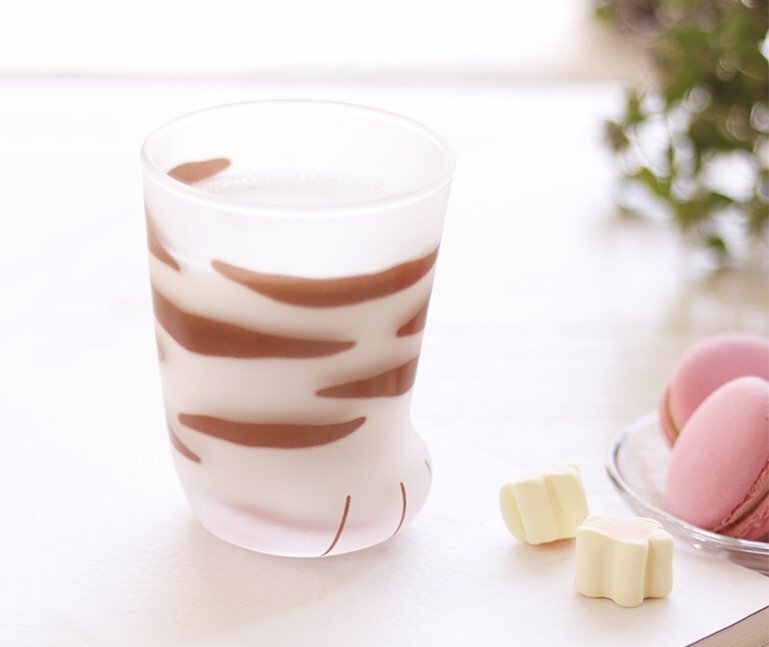 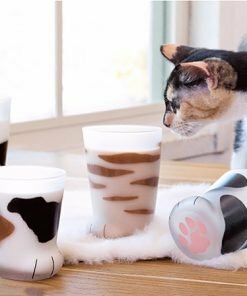 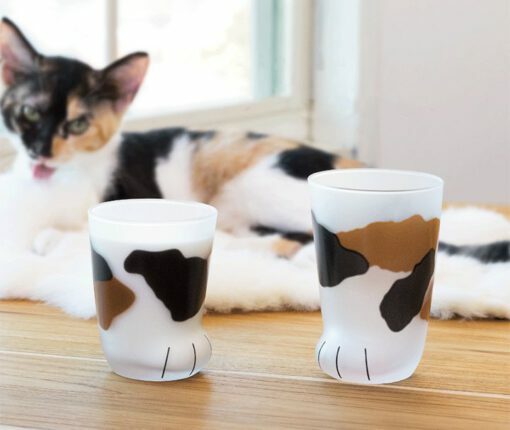 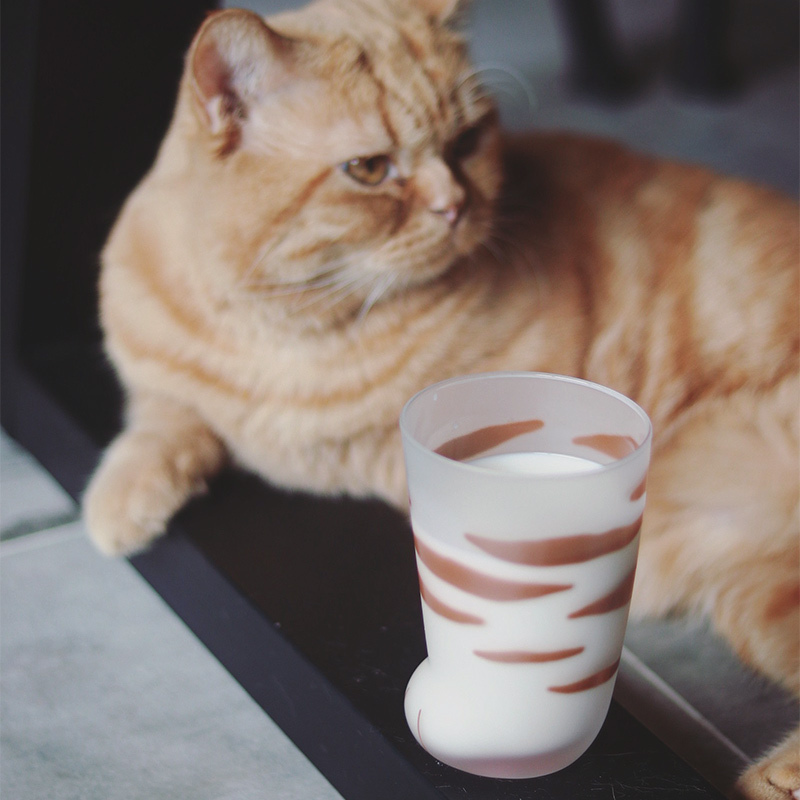 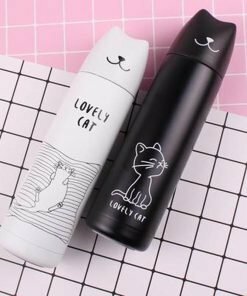 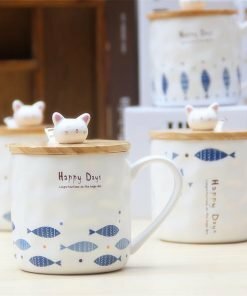 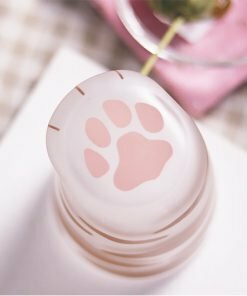 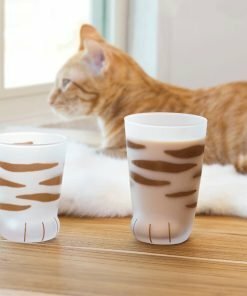 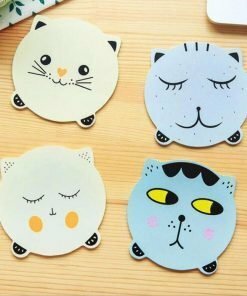 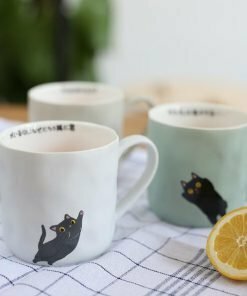 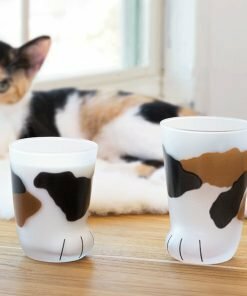 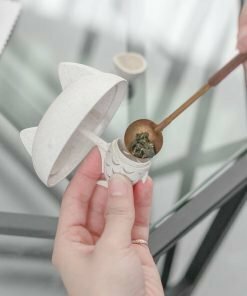 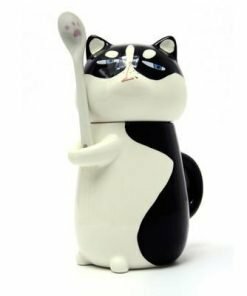 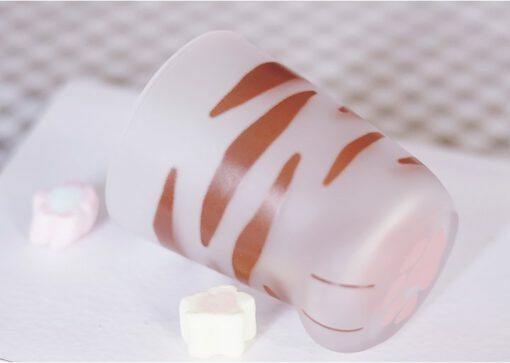 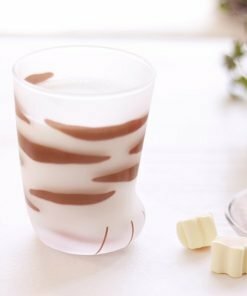 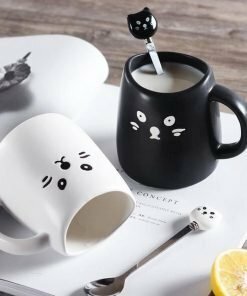 Our Handpainted Milky Cat Paw Glasses will pour some feline fun into your next rehydrating session.